Everybody loves a sale, or that heady feeling of being first in line to grab something new. 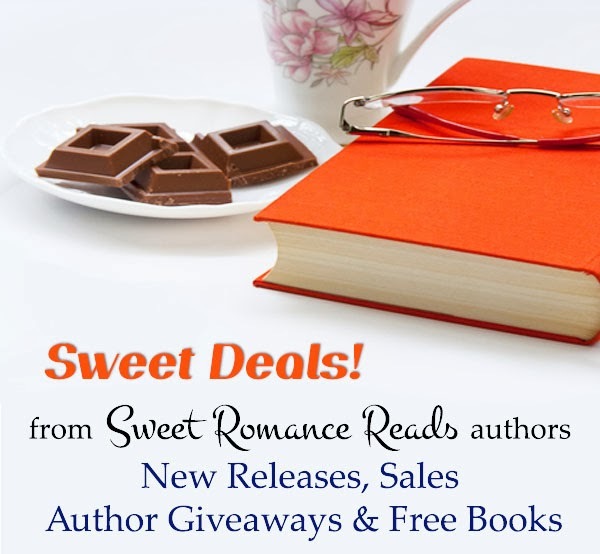 That’s why Sweet Romance Reads has decided to start offering Sweet Deals to our followers. Look for specials to be posted each Thursday. What constitutes a Sweet Deal? New Releases by our fab authors, author contests and giveaways, discounted books and freebies! Is your mouth watering already? Come on over a grab a bite! We plan to keep the menu full with lots goodies for you in the future. Everyone loves a great deal, and there’s no sweeter deal than one featuring an awesome sweet romance! We hope you’ll enjoy sampling them all. Find our Sweet Deals posted weekly on Facebook.